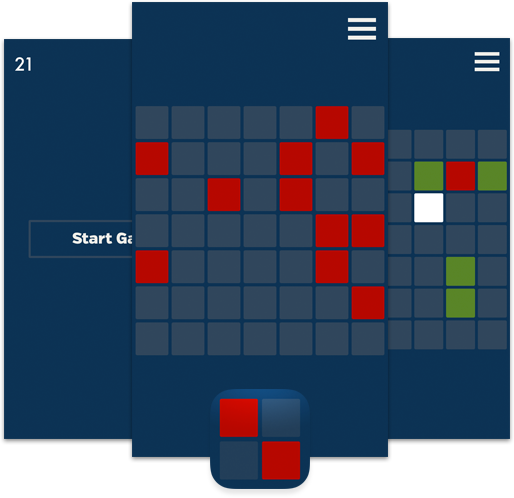 Memogrid is a prompting game that will help you work on your visual memory. Exercise your brain by going to the furthest possible level. Repeat the patterns until your brain can't keep up. How are these patterns built? It's up to you to remember.